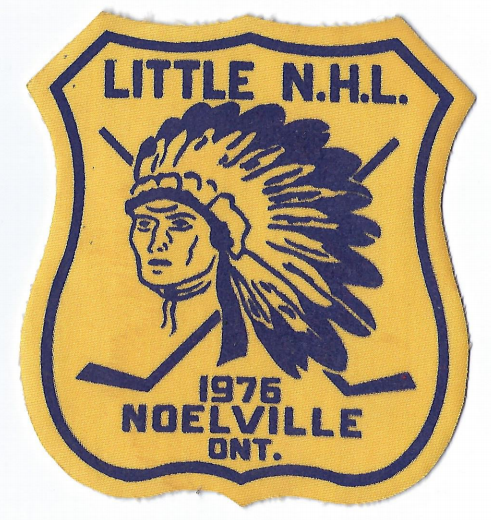 “I recall Jimmy Debassige, Norman Debassige and Principal McAskill talking about improving the West Bay McChigeeng Minor Hockey system in the early 70s’s. 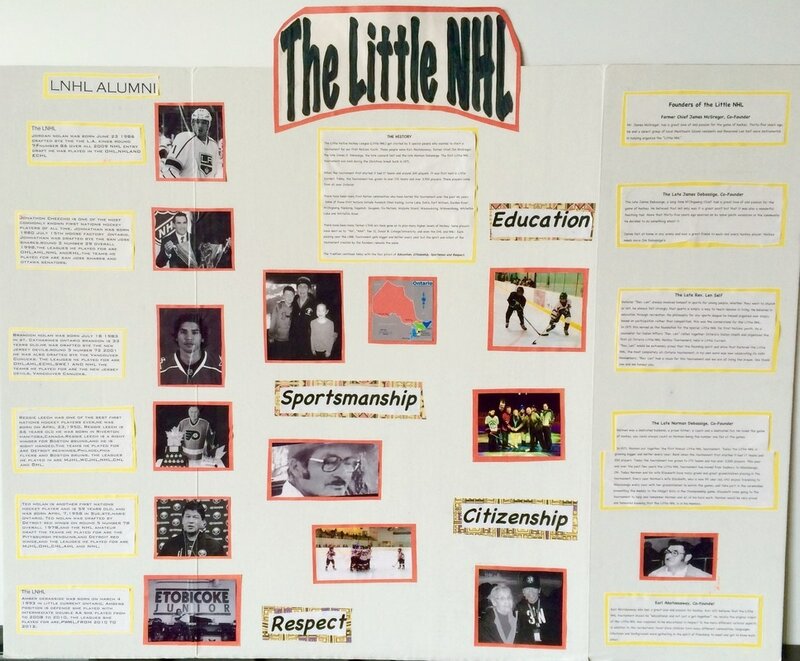 They wanted to provide not only better hockey for the kids but also upgrade the coaching. Jimmy was particularly concerned about the kids being busy and keeping out of mischief especially on the weekends. 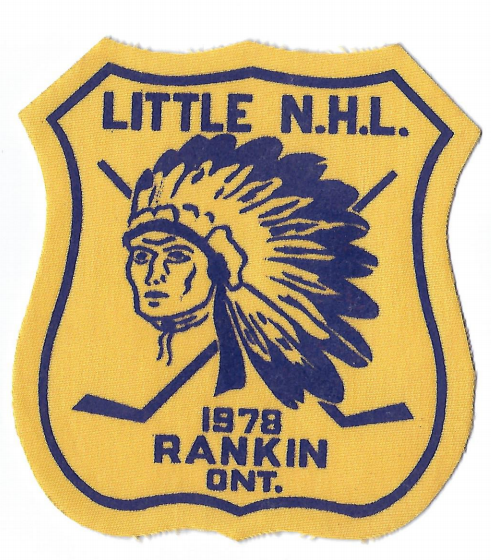 In those days the schools were a particular target of vandalism so Principal McAskill was involved, from that point of view, as well as the hockey. 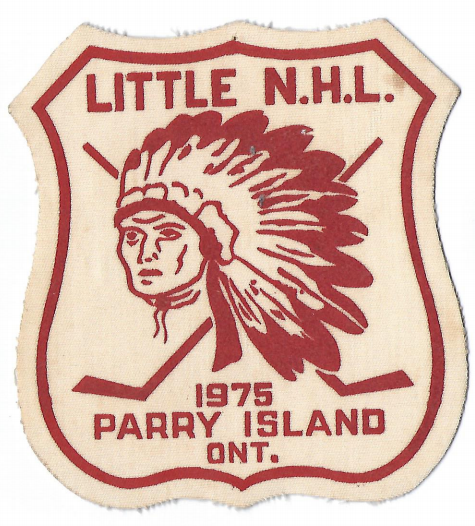 West Bay Minor Hockey, with a lot of effort, developed into a very strong association, much better than one might expect from a small community. With Norman Debassige and others they would challenge and beat larger associations off-island. Jimmy D. was a good friend of Jimmy M. so Birch got involved and also Sucker Creek/AOK through Earl Abbotossaway. Jimmy D. who was always good at getting support from DIA involved Education Counsellor Len Self who was in the Sudbury office. 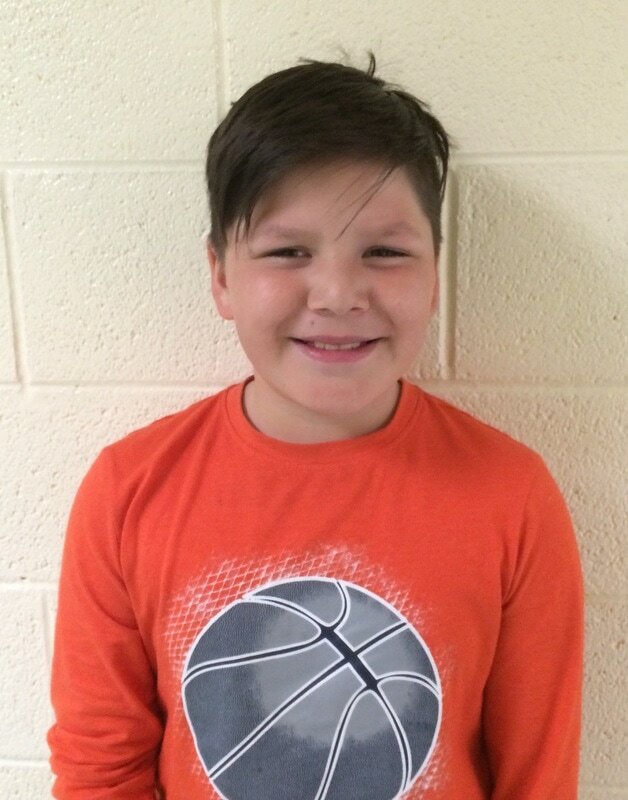 I believe and the idea expanded into a tournament for Native players in the greater area. 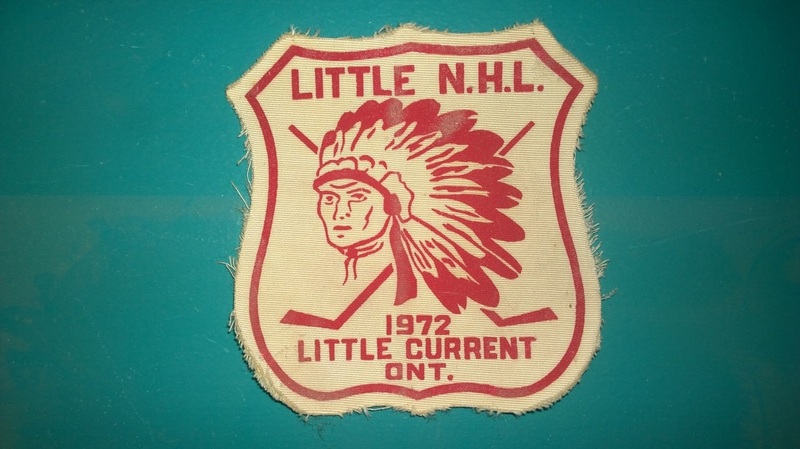 Rev.Self, a minister also got some funding from the DIA and the first Lil'NHL took place in Little Current in 1971. In those days the kids were billeted by local families so it was a great adventure for the kids and families. It was so successful, with the adults enjoying it as much as the players, that it kept expanding till the present time. I believe George Francis of B.I. was also involved early as well as perhaps Alphonse Corbiere. Those are my memories. 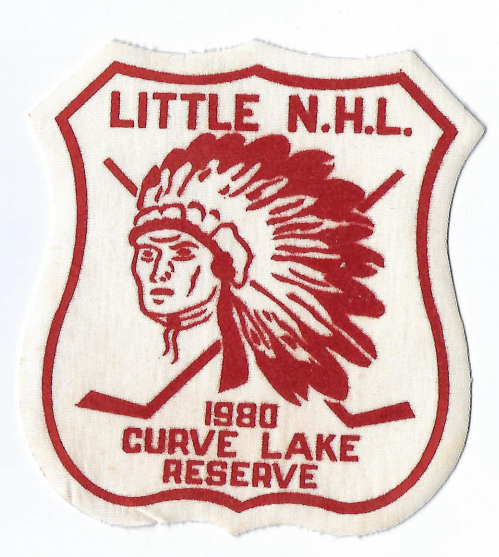 Ahnii and welcome to the 35th Annual Little Native Hockey League Tournament. It is with great pride that we celebrate the spectacular history of our tournament. 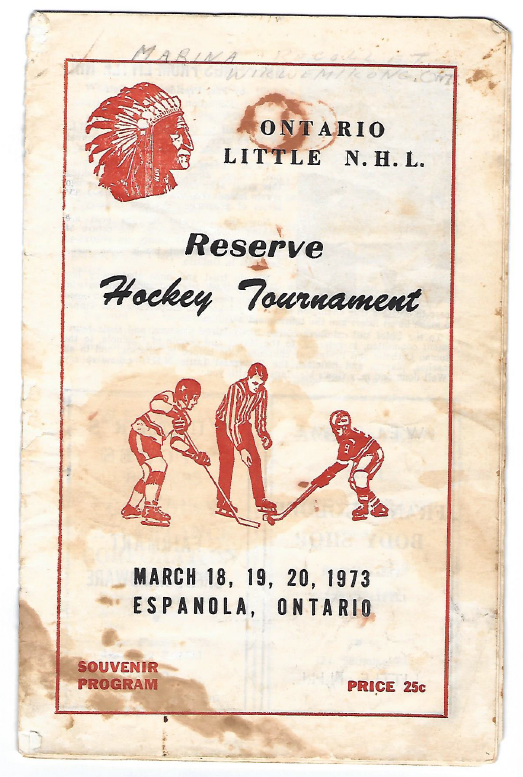 35 years ago, this tournament was started by five very special people who originally wanted to start a tournament for our First Nation Youth. These people were Reverend Len Self, Earl Abotossaway, former Chief Jim Debassige, Norm Debassige and former Chief Jim McGregor. 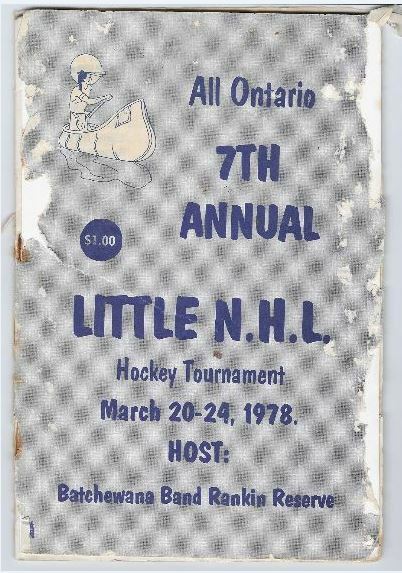 They decided to hold the first tournament at Christmas of 1971. It is a great honour for all of us to keep up the tradition of the L’NHL tournament started by these very special individuals. 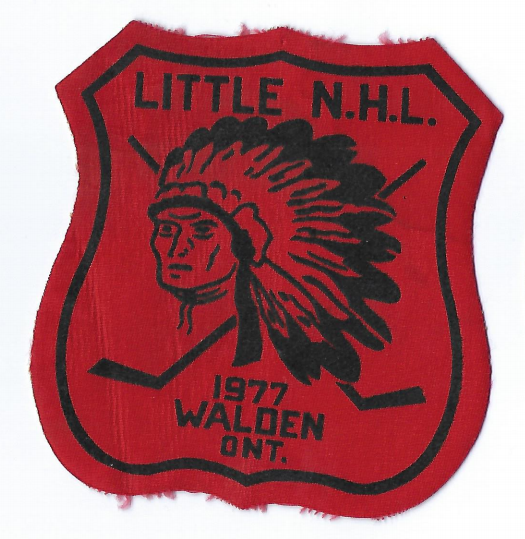 The first tournament had 17 teams and a modest 200 players in Little Current and today the tournament has grown to over 110 teams and over 2000 players. 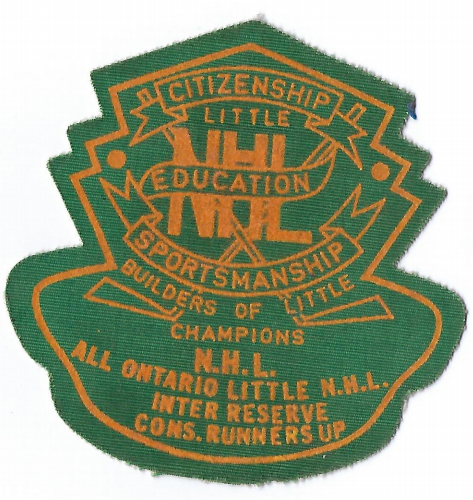 Many communities have hosted the tournament over the 35 year history. 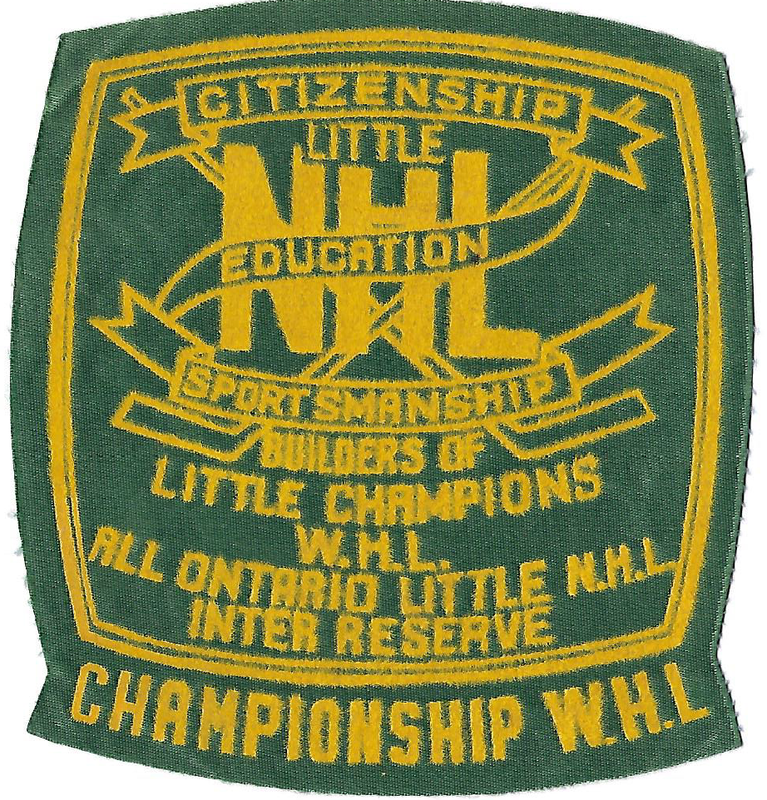 Communities such as Whitefish River, Aundeck Omni Kaning, M’Chigeeng, Wikwemikong, Sagamok, Garden River, Nipissing, Wausauksing, Dokis, Saugeen, Walpole Island, Curve Lake, Whitefish Lake, Six Nations, and Fort William to name some of the communities. 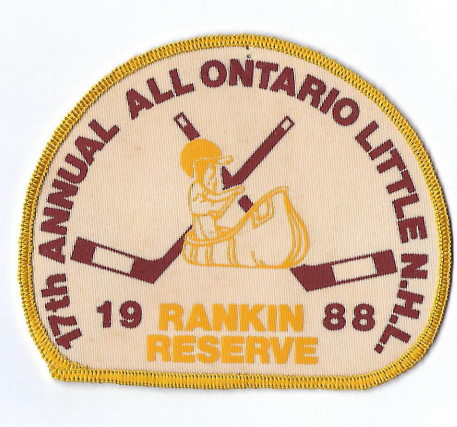 Many of our former L’NHL’ers have gone on to various levels of Hockey excellence with “AA”, “AAA”, Tier II, Junior B, College/University, OHL and NHL level of play. The calibre of Player gets better with each passing year, while the spirit and intent of the tournament created by the founders remains the same. 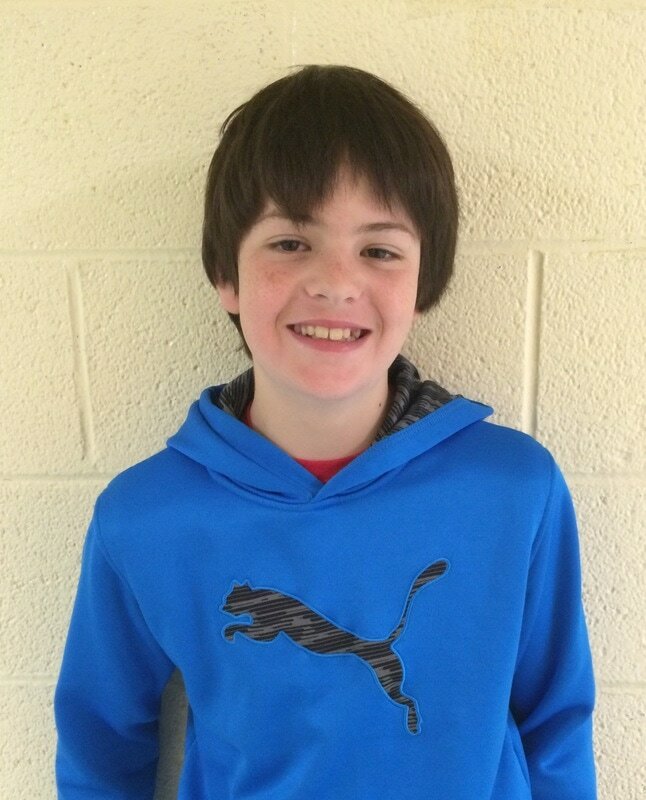 “It’s not if you win or lose, but how much you tried and how fairly you played.